Arsenal host bitter rivals Tottenham Hotspur in the Carabao Cup on Wednesday. Who will book a place in the EFL Cup semifinals? Don't miss our Arsenal vs Spurs betting preview with betting tips, predictions, starting line-ups, team news, enhanced odds, betting promotions and no deposit free bets on this weekend's football! 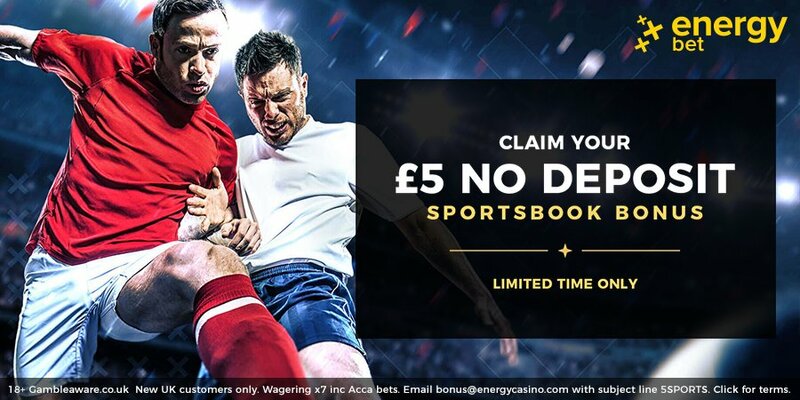 SportNation offer 33/1 Arsenal to win vs Spurs. Max bet £1. New customers only. Valid once per customer. First bet must be £1 on Arsenal to win. £1 Max stake. Turnover requirements 7x at 1.6 odds. Expires 19:45 19/12/18.. 18+ only. BeGambleAware. Arsenal's 22-match unbeaten run came to an end at Southampton on Sunday, as Unai Emery's men were beaten 3-2 away, leaving them now three points adrift of the Champions League places. The Gunners are struggling in defense, having conceded 23 goals in 17 Premier League fixtures so far and keeping just three clean sheets in the process. The most recent North London Derby came at the same venue in Premier League on early December - Arsenal won 4-2 on that occasion, and Tottenham will be hoping to avenge that defeat. As to the Carabao Cup, the Gunners have recorded two victories over Brentford and Blackpool (both at home) so far. Hector Bellerin sustained a knock last time out and could miss out while Ainsley Maitland-Niles and Sead Kolasinac will be assessed. With Rob Holding and Kostas Mavropanos still out through injury, manager Unai Emery will play with a three man defense, with Stephan Lichtsteiner and Nacho Monreal deployed as wing backs. The likes of Granit Xhaka, Aaron Ramsey and Lucas Torreira will start in the middle of the park while Pierre-Emerick Aubameyang will be partnered by Alexandre Lacazette upfront. Tottenham have won three on the spin in the league since tasting defeat at the Emirates at the start of the month, including their narrow 1-0 victory over Burnley at the weekend. Spurs also secured their spot in the next round of the Champions League with a 1-0 victory over Inter Milan and a 1-1 draw at Barcelona in the last two group stage matches. Unlike Arsenal, Mauricio Pochettino's men have had to battle past Premier League opposition toreach this stage of the Carabao Cup, overcoming Watford on penalties before beating West Ham in the last round. They have an impressive away record in the EPL and have not failed to score in 14 away games this season. Spurs have also been ravaged by injury in defence, with Eric Dier and Jan Vertonghen definitely out and Serge Aurier, Juan Foyth and Davinson Sanchez all doubtful for this match. Oliver Skipp impressed on his Premier League debut against Burnley and is likely to retain his starting berth alongside Harry Winks, with Moussa Sissoko providing a viable alternative. Up front, Christian Eriksen is expected to feature from the off, supporting the lone striker Harry Kane. The likes of Dele Alli and Son Heung Min are favourite iver Lucas Moura and Erik Lamela to complete the offensive midfield trio. Paulo Gazzaniga has featured in Spurs' two previous Carabao Cup games this season and may continue in his place as their cup goalkeeper. Don't settle for the first odds you see around. Taking the best prices on the market is the most important thing in betting! The following are the highest odds on the Arsenal vs Spurs match winner market. We only bring you odds from the top UK bookmakers, so you receive not only the very highest odds, but also the ultimate betting experience. Our professional bettors have deeply analysed all the stats and info regarding the two teams and you can find below our recommended bets on Arsenal vs Spurs. Feel free to copy them and leave a comment below if you bash the bookies! A good number of bookmakers are now offering Bet Builders tools (including Bet365's BetBuilder and Betfair's Same Multi) so you can place all our tips on a single betslip! We don't just provide betting tips on the Carabao Cup! You'll find a plethora of sporting picks every day, from Horse Racing Tips to NBA Tips and NFL Tips! 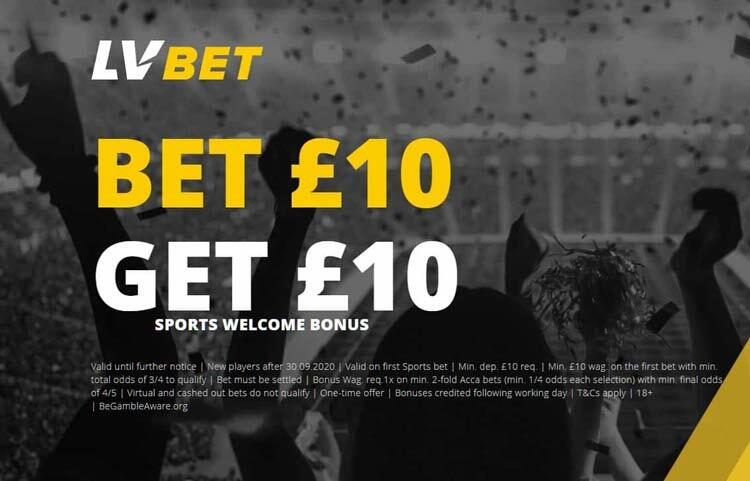 We also specialise in betting strategies and matched betting here at Bet & Skill and bring you the best both teams to score tips across top European leagues every day. "Arsenal vs Spurs Betting Tips, Predictions, Lineups & Odds (Carabao Cup - 19.12.2018)"